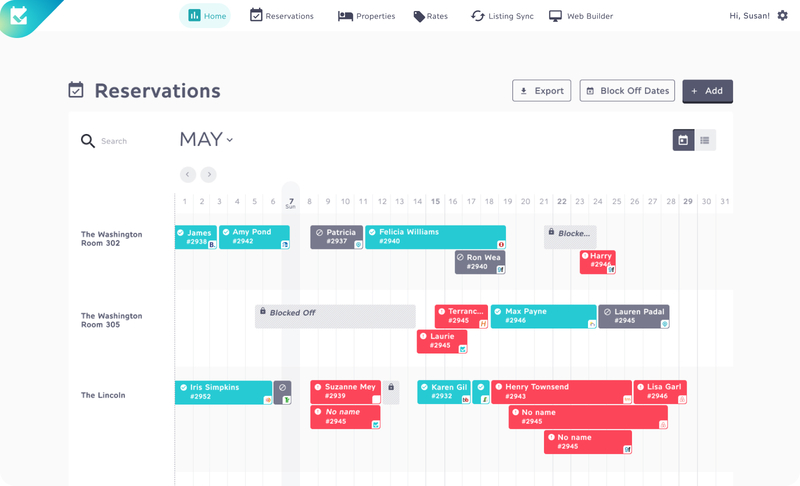 Futurestay updates all of your calendars, anywhere, every hour. This means no double bookings or manually blocked calendars. Guests see your most up-to-date availability. Within your Dashboard’s Home screen, you have your reservation’s calendar. Easily search and view your reservations across all channels.